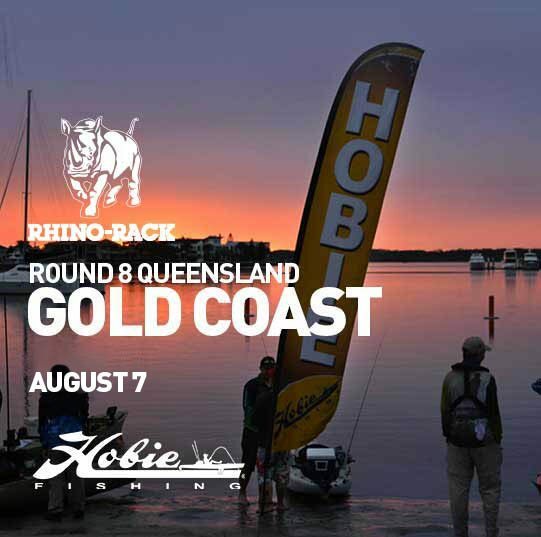 The 2016 Hobie Kayak Bream Series 8 is designed to offer kayak anglers a competitive Bream fishing tournament. 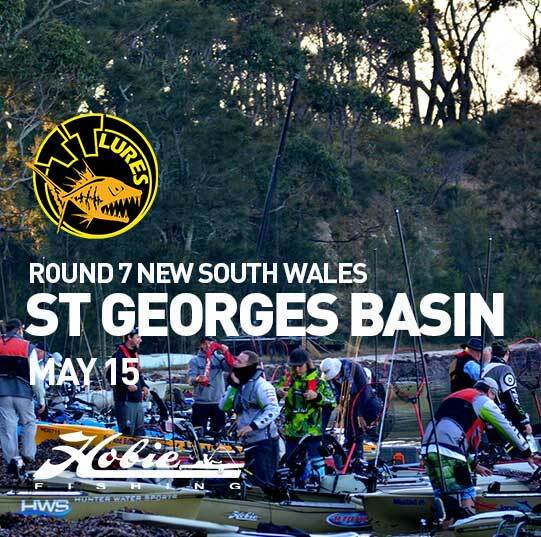 Daiwa Round 1: Bemm River, Victoria. 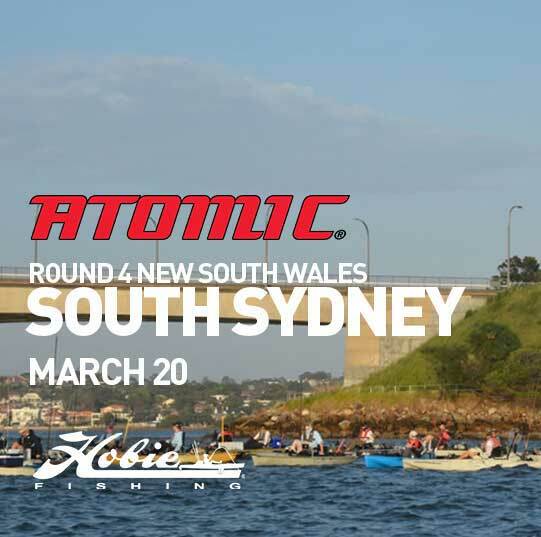 6th – 7th February 2016 Hobie® Kayak Bream Series. 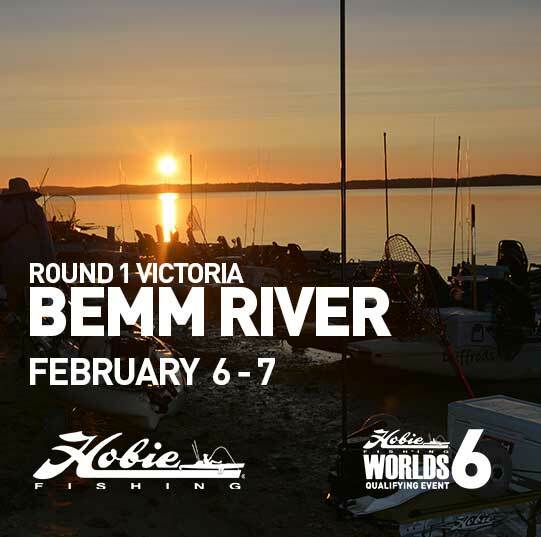 Daiwa Round 1: Bemm River, Victoria Qualifying Round For The 6th Hobie Fishing World Championship. Engel Round 2: Blackwood River, Western Australia. Mortgage Corp Round 3: Mallacoota, Victoria. 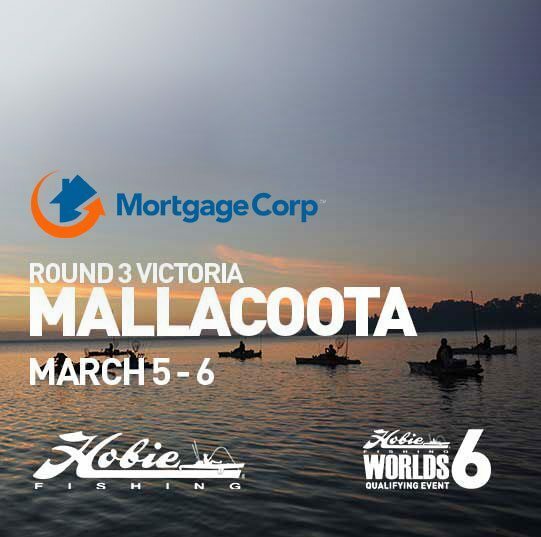 5th – 6th March 2016 Round 3 of the 2016 Hobie Kayak Bream Series Round 3 will take place in Mallacoota the Black Bream capital of East Gippsland, Victoria. 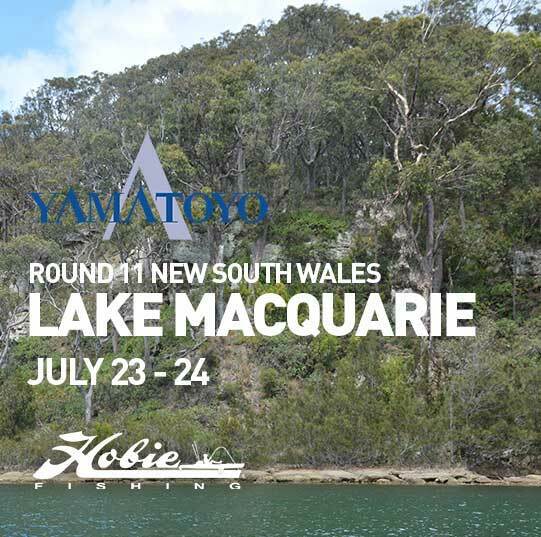 Mallacoota will also be the second of five Qualifying Rounds for the 6th Hobie Fishing World Championship. 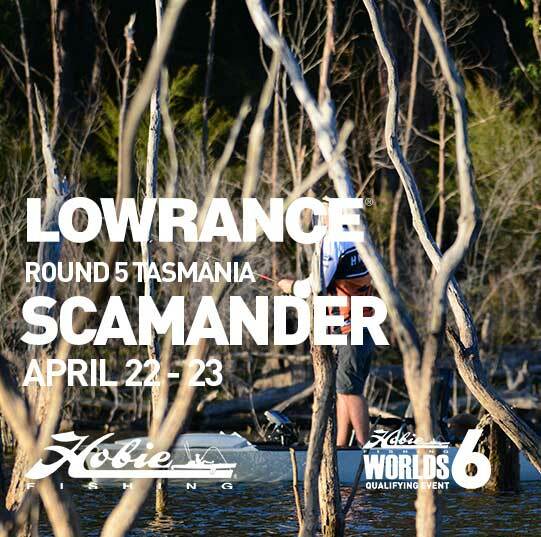 Lowrance Round 5: Scamander, Tasmania. 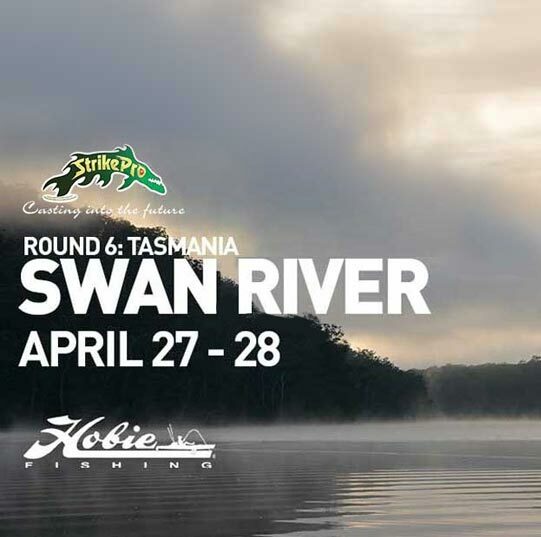 27-28 April 2016 Round 6 of the 8th Hobie® Fishing Bream Series at Swan River, Tasmania. 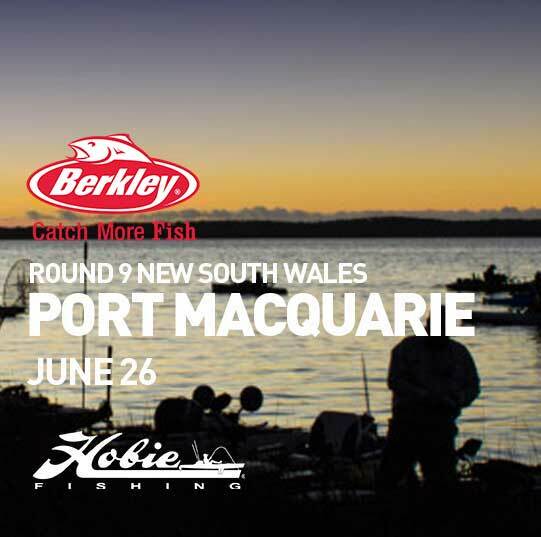 June 26, 2016 Round 9 of the Hobie® Kayak Bream Series returns to Port Macquarie on 26th June. 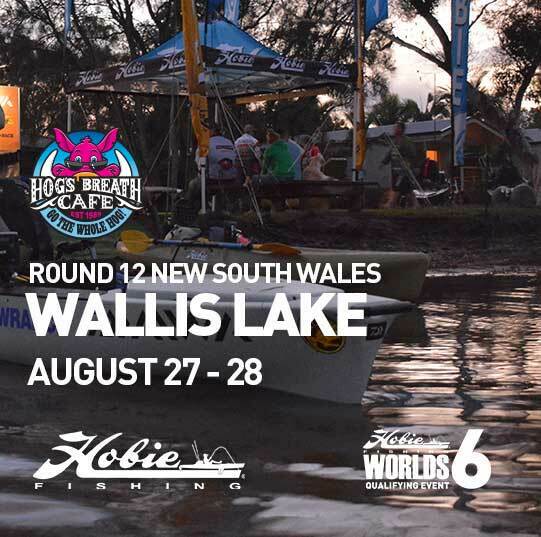 2-3 July 2016 Round 10 of the Hobie Kayak Bream Series returned to Mandurah in Western Australia on the 2nd and 3rd of July. 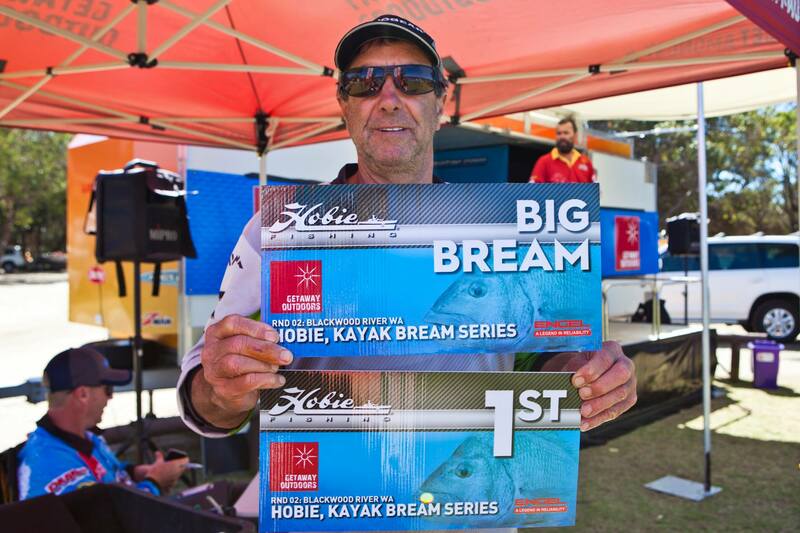 27 – 28 August 2016 Congratulations to Richard Somerton from Victoria on taking out the Hog’s Breath Cafe, Forster round of the Hobie Kayak Bream Series presented by Daiwa. 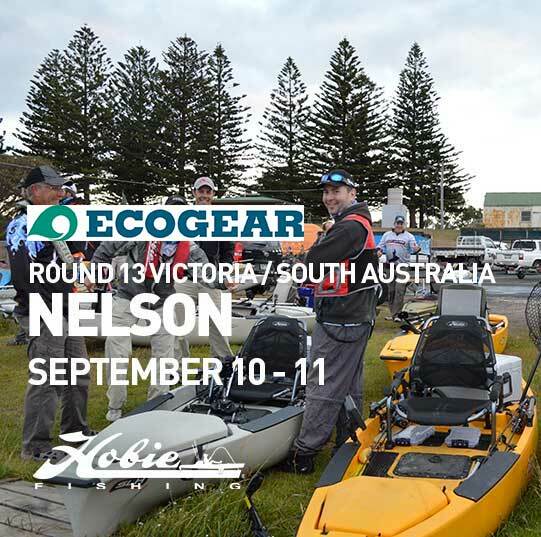 10 – 11 September 2016 Congratulations to Ben Phayer from Victoria with his win at Round 13 of the Hobie® Fishing Bream Series 10th – 11th September, Nelson Victoria/South Australia. 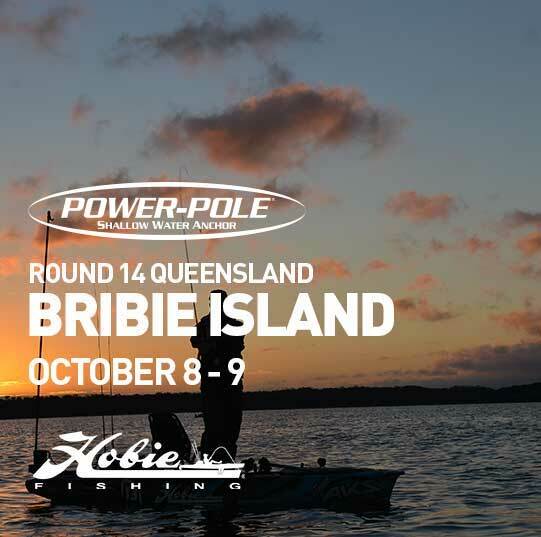 8 – 9 October 2016 Congratulations to Jason Garner from Queensland for taking out Round 14 of the Hobie® Fishing Bream Series at Bribie Island, Queensland with his 4 fish bag weighing in at 2.255kg. 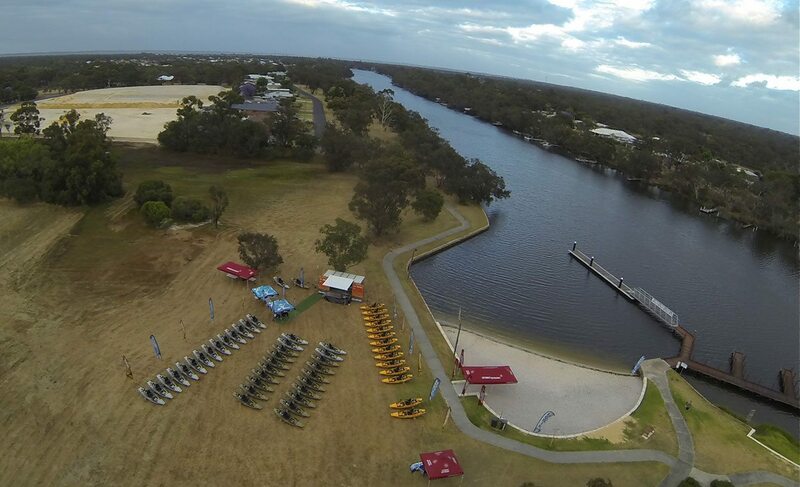 The event was reduced to a one session event due to poor weather.